What Nutrition Will You Need Before A Short Stand Up Paddle Race? 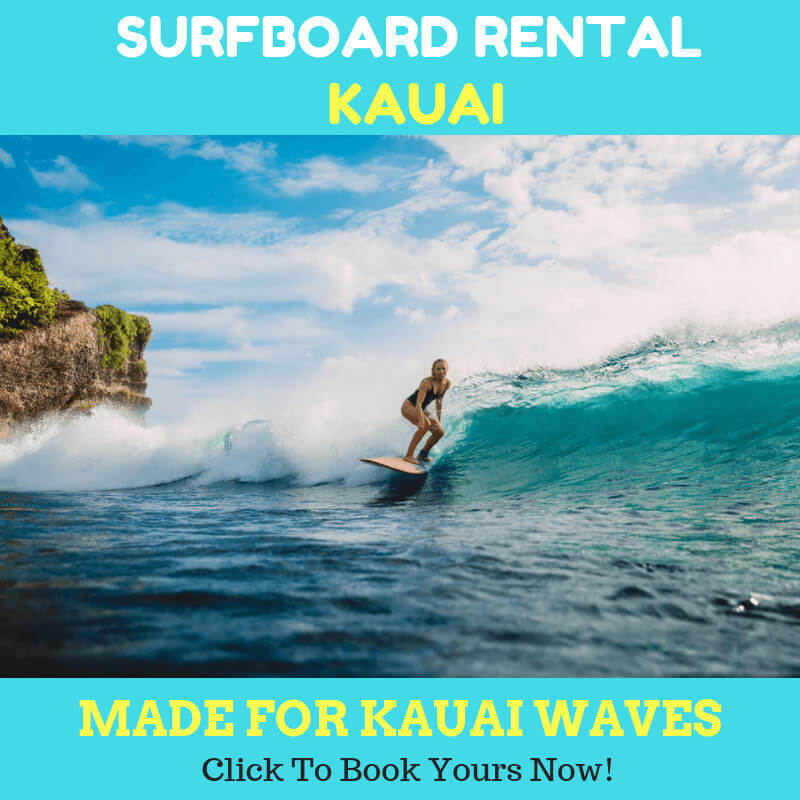 If you are planning to participate in the kauai stand up paddle board short race, you will want to prepare everything so that you can compete well. Your race or tour might be only 1 hour long. But as we know, it seems so easy to look at folks who screw it up. Some literatures say that you won’t need to ingest calories in a one hour race. A race that short is much like out of the effort. More experienced athletes can go on the verge for about an hour before they puke and throw in the towel. If you are planning to achieve for the title, then you can’t go on like that. You probably don’t have enough time to get all the nutritions you get. Your nutrition will start three days before the activity. Depending on the SUP events you are about to participate, it is always safe to assume that it could be the rigorous one. You will rely on the enough glycogen stores so that you can use them when you need it to the upcoming SUP events. This is what people often overlook. Many wrongly prepare themselves by conducting the starvation diet 48 hours prior to the race. They will walk with their dog, play with kids, etc. They will make some excuses to do certain activities. They can’t bear the fact that they are not trained. Well, that’s a bad example. 48 hours prior to the race, you will need enough time to rest and eat. Your best bet is how you calculate calories you need on a daily basis and eat a little more carbohydrate on top of that. The other thing to consider is the food items that you need to eat the day before the race. The best tips are to get up a few hours early and put in several hundred calories. A piece of banana in early morning might not be enough for you. You could start drinking calories an hour before the event. If you need caffeine, the most ideal time to get it in your body is an hour before the activity. The right amount of caffeine should work about 20 to 30 minutes in the race when you really need them. 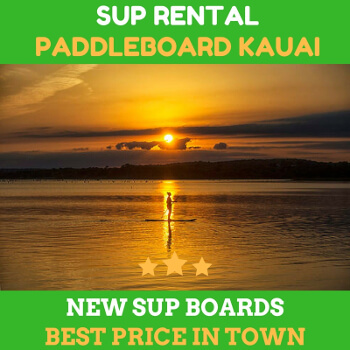 Doing the great activities in kauai stand up paddle board will be a fun experience for your memories. Make sure you consider the tips above to avoid any bad memories. Previous Previous post: How Many Exercise Sessions Per Week for Endurance Paddle Boarding in Kauai? 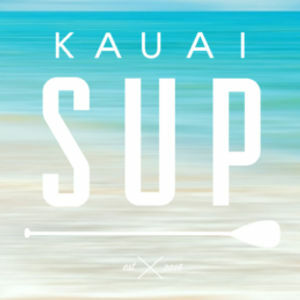 Next Next post: Do You Really Need Caffeine for Kauai Paddle Boarding?